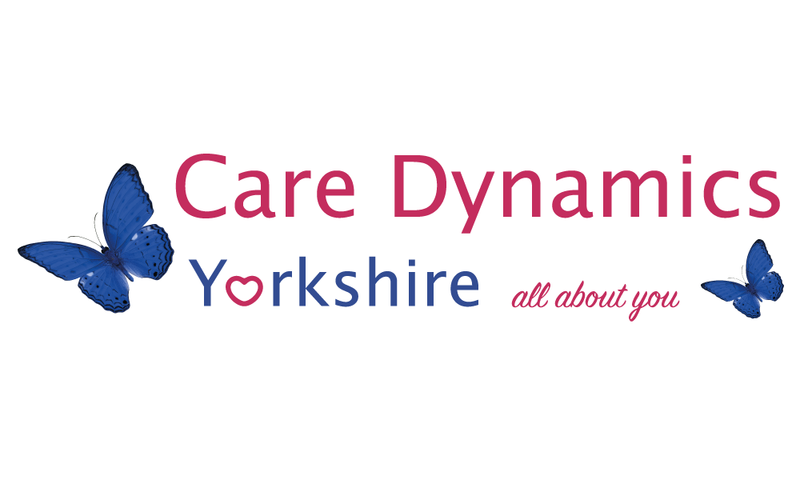 Care Dynamics Yorkshire are pleased to announce that we have recently sponsored Keighley Albion Antz. Albion Antz is a fun, introduction to rugby. 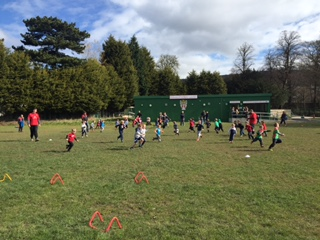 The weekly sessions enable boys and girls aged 3-7 to develop confidence, social skills as well as technical skill development in running catching and eye coordination. 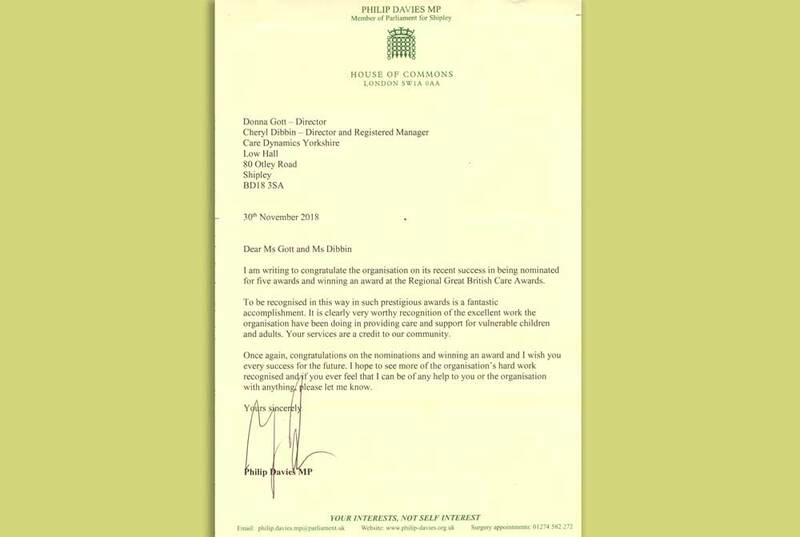 The children will also develop key life skills such as social and physical confidence and teamwork.